If you're interested in having one of our prophetic teams pray over you before service, prophetic ministry takes place on the 1st Sunday of the month from 9:45-10:15am. If you would like to receive ministry, we ask that you sign up on connection card to reserve your spot. 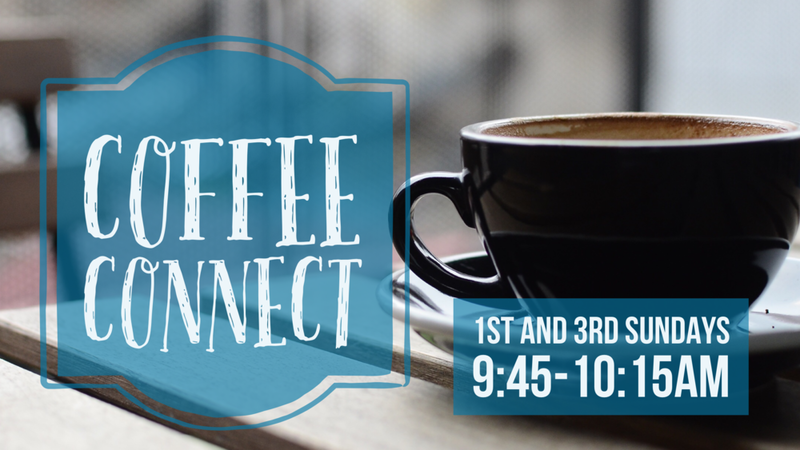 You’re invited to join us on the first and third Sunday of every month for a free cup of coffee or hot tea and a time of fellowship and connection before the Sunday morning service! We especially want to invite those who are new at LWC to join us - our pastors and leaders would love to connect with you! We are sending a missions team to Ixmiquilpan, Mexico this summer! The trip will take place July 16-23. If you are interested in joining the team or would like more information about this trip, please email Pastor Jess at jessica@thelovingchurch.com or pick up a missions trip application packet at the welcome desk today! We will have a short informational meeting on Sunday, May 5th following the service for anyone interested in participating in the trip. Bradley Healthcare has invited us for an Easter Egg Hunt followed by refreshments on Good Friday, April 19th at 2:30pm. All children ages 0 and up are invited, and parents will stay with their children. Kids in the Kindergarten through 5th grade class (and any others that would like to) will walk around in ministry groups talking to, and praying with the residents. We will meet in the Bradley Healthcare parking lot at 2:20pm to pray. We'd love to see you there! On Saturday, April 13th, all ladies are invited to join us in the West Wing for a Poiema Women’s Ministry Breakfast at 9:30am! Don’t miss it! 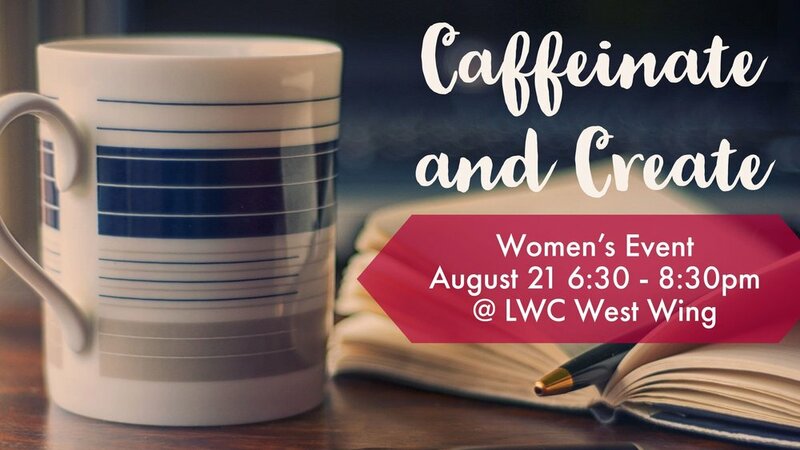 Bring something yummy to share and join us for some good food and a great time of connection with our community of ladies. We hope to see you there! Do you like a hearty breakfast of Bacon? Sausage? Biscuits? And bottomless coffee? Do you enjoy feasting on spiritual food as well? Do you need and enjoy encouragement and comradery? Then you need to come and link arms with other men at 9:00AM the last Saturday of the month for Lion Chasers Men’s Breakfast, a division of the Lion Chasers Men’s Ministry! We will be gathering at Pastor Gaye Howell’s house (Pastor Jess’s mom) for a Super Bowl party. For those who aren’t fans of football, we will also have yummy food, board games, etc. Everyone needs to bring $5 to pitch in on the food. See Pastor Jess for more info, and/or for directions to Pastor Gaye’s home. All writers,dancers, and artists are invited to join us for a vision casting meeting about worship arts at LWC for 2019! The meeting will be held on January 20th before the Sunday morning service in the blue classroom to the left of the main Sanctuary restrooms. For more information, see Pastor Jenn Bevan. There will be no men’s breakfast during the months of November and December, due to the holidays. We will meet back up in January! Sunday services will be scheduled as usual. 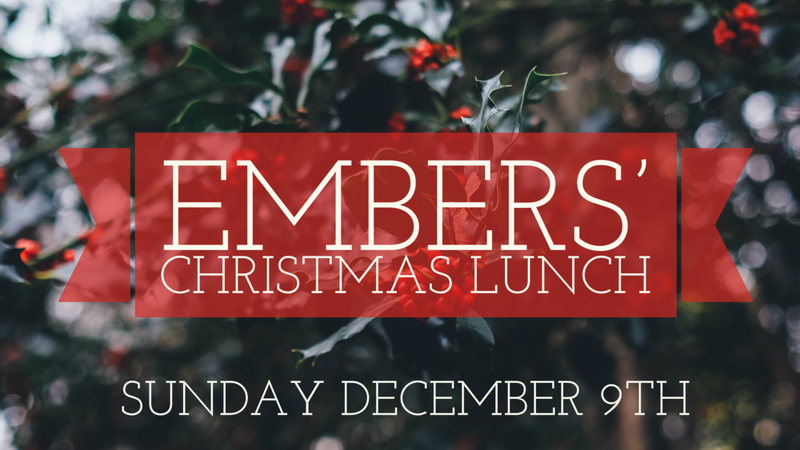 Sunday, December 16th during the morning service, all kids Pre-k through 5th grade are invited to join us for our annual Christmas party! Parents of kids in K-5th grades need to sign up at the Kids Town kiosk to bring a party food to share. The Pre-K class will also be partying in their own class, and the food will be provided for them. God has done amazing things in 2018 and we are truly grateful for His abundant blessing, preservation, and Kingdom advancement in our church family. We are thankful for every person who has served as a volunteer or in a position of leadership this year. There will be an opportunity during the service to give a special love offering to bless our pastoral staff members. Cards and notes of appreciation are also welcome.